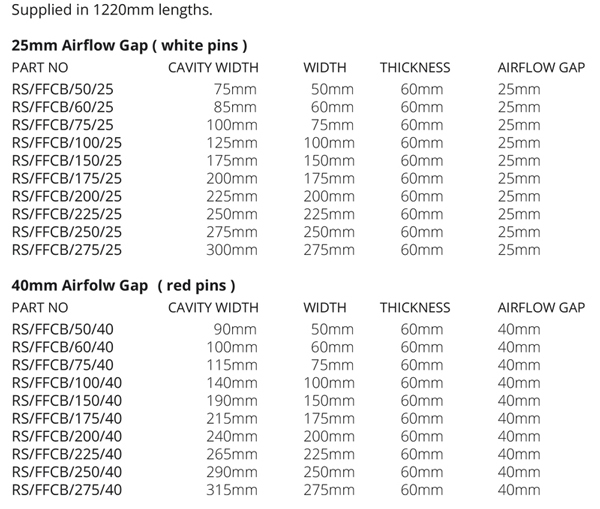 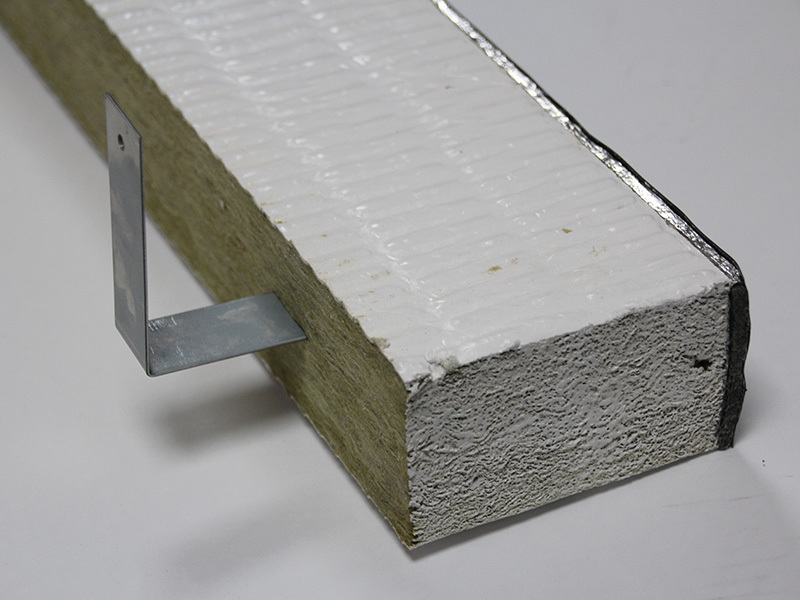 An effective solution for ventilated rainscreen cavities available in a range of sizes allowing for a continuous air gap of up to 25mm and up to 40mm. 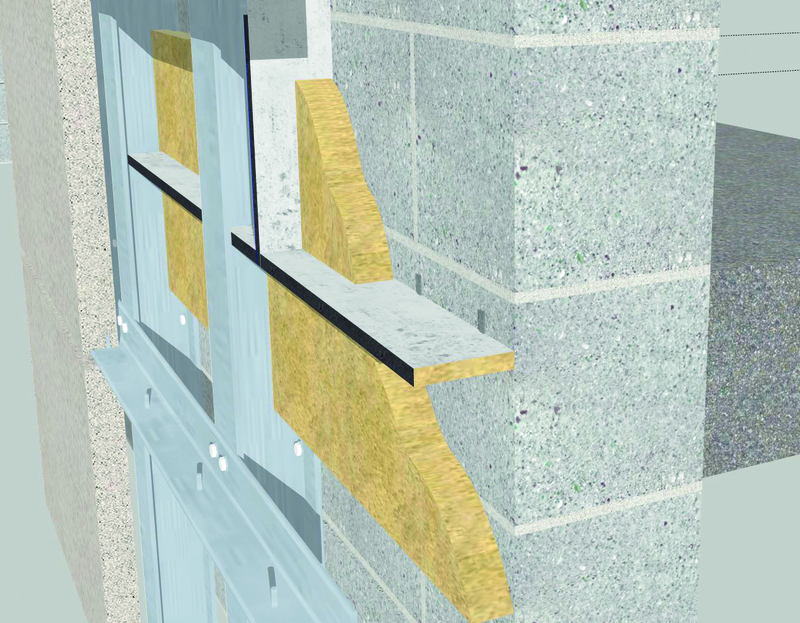 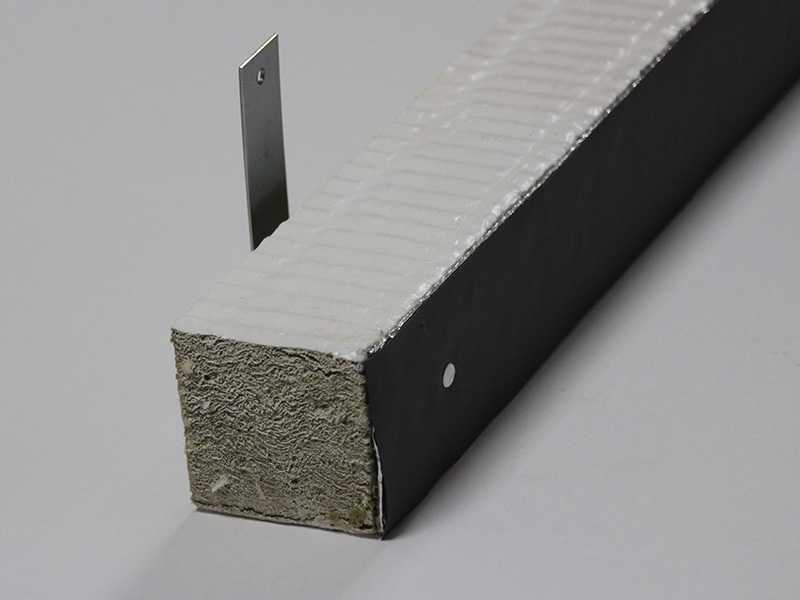 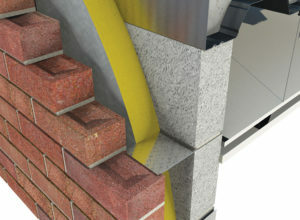 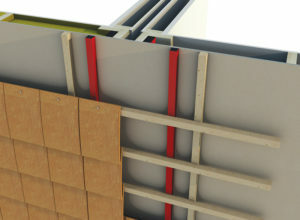 The Fast Fix cavity barrier combines high-density rock fibre with intumescent coating on both sides and an intumescent strip which, in the event of a fire will seal the ventilation gap. 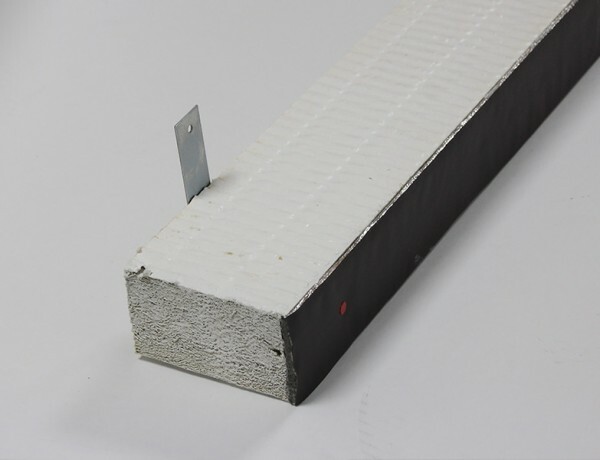 Supplied in 1220mm lengths with 3 fixing brackets per length. 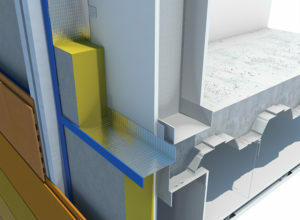 The barrier must be mechanically fixed to the substrate at maximum 500mm centres with non-combustible fixings. 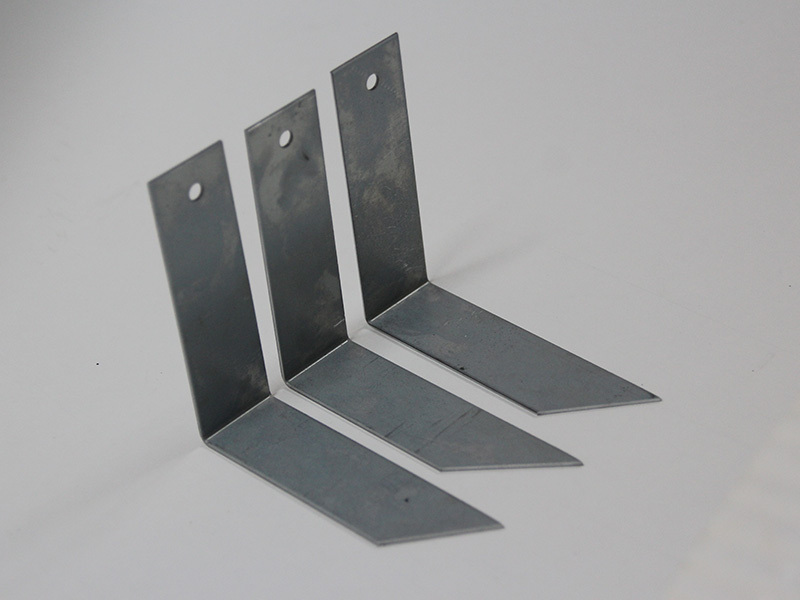 When fixing the brackets into the barrier, ensure they are fully pushed and centered in the middle. 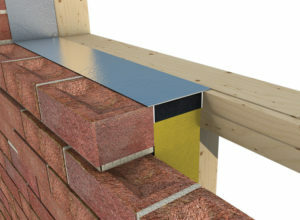 When attaching to the wall, ensure there are no gaps between the substrate and the barrier. Fire test performance according to the BS EN 1363-1:1999, achieving 2 hours fire protection.